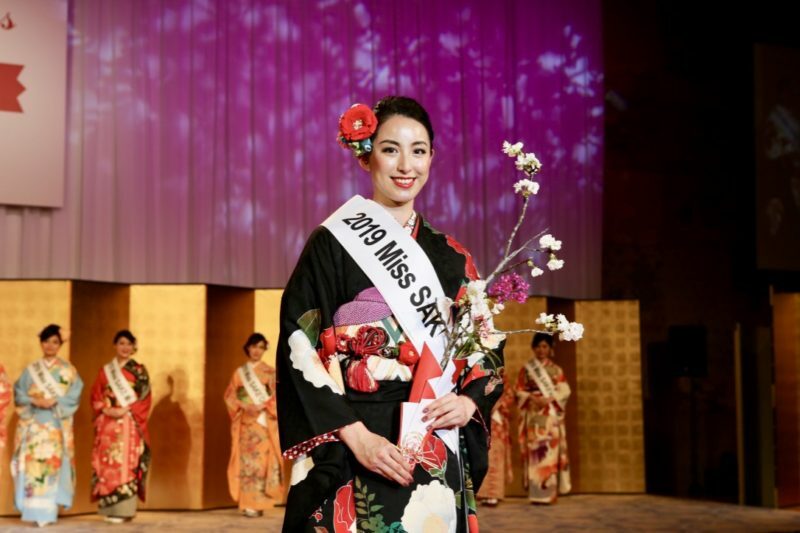 1 Thank I am Sae Haruta, 2019 Miss SAKE Japan. 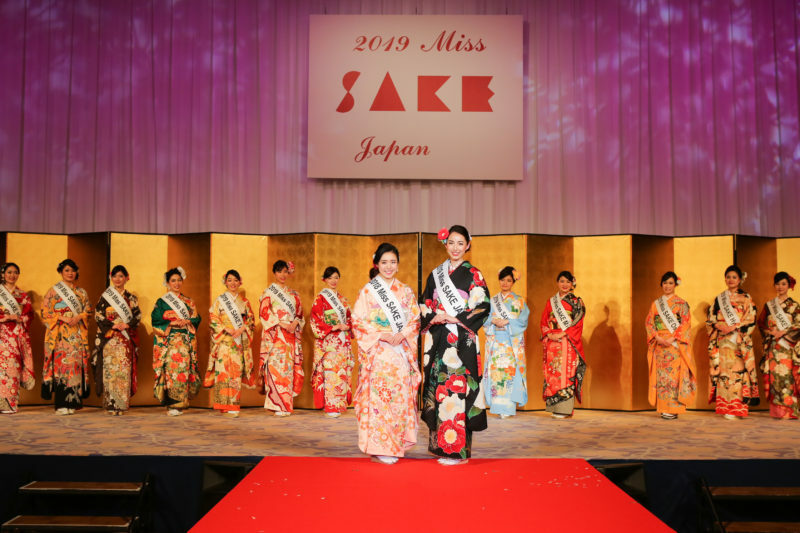 Thank I am Sae Haruta, 2019 Miss SAKE Japan. 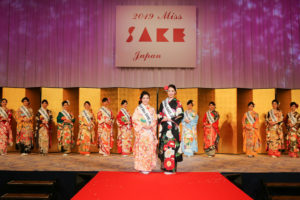 It is my pleasure to inform you that I was selected as 2019 Miss SAKE Japan. 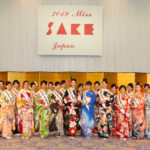 On March 15th, the final selection for 2019 Miss SAKE Japan was held at Westin Miyako Hotel Kyoto. Thanks to all people who have supported me, I was crowned 2019 Miss SAKE Japan. Since I went to America as an exchange student, I have realized that Japan is such a great country and wanted to spread the greatness of Japanese culture. I have had a dream to have a job to be a bridge between Japan and the other countries. 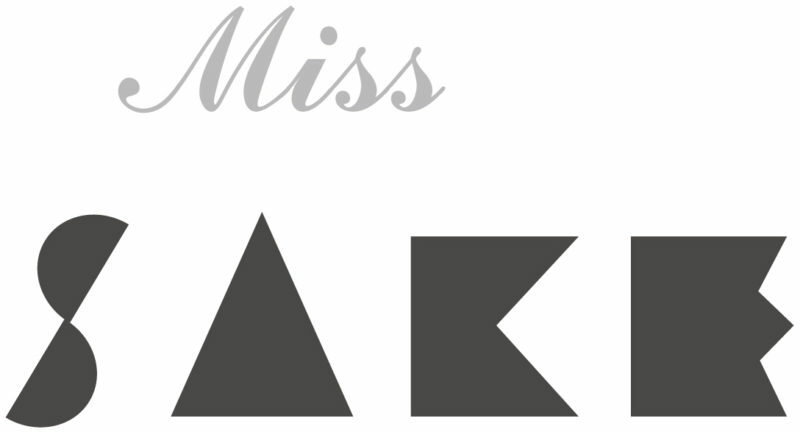 Through Miss SAKE, my dream seems like it will come true. I will never forget the gratitudes to everyone who have supported me and do my best to spread the charm of Japanese Sake and cultures.